The selection of the ingredients is the secret to making one of the dishes that best represents the national tradition - a chef-inspired first course. 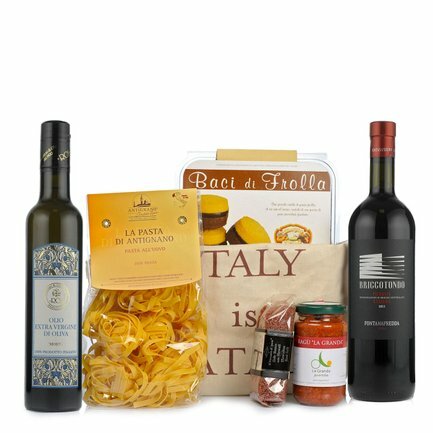 Cook the handmade tagliatelle made with eggs, serve them with the delicious La Granda ragù, extra virgin olive oil and an authentic gem from Eataly: red salt from Hawaii. Try the genuine flavour of delicious food, serving this dish with a good glass of Barbera and indulge in a fragrant sweet at the end of the meal: the shortbread baci di dama, a delicious express of the sweet art of Roero. Given the artisan nature of the products in this pack, some of them may not always be available. If something is out of stock, the product will be substituted with another product of the same or higher quality. Ingredients Hawaiian Red Lava Salt 200g:Food-grade sea salt, red clay. Tagliatelle made with Eggs 250g:HartWeizengrieß, Eier (27 %). Allergene: Enthält Gluten. Kann Spuren von Schalenfrüchten und Milchprodukten enthalten. What is better than a delicious plate of tagliatelle with ragù? 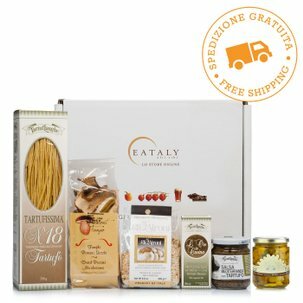 Eataly delivers all the necessary ingredients to your door. The package includes: 1. Lurisia&Eataly Big Bag, 2. Antignano - Tagliatelle made with eggs 250g, 3. 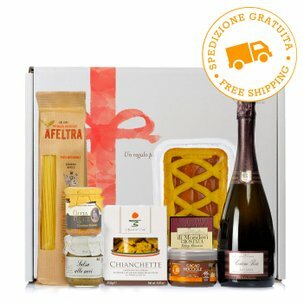 La Granda Pronta - Ragù 190g, 4. Il Mercante di Spezie - Red Salt from Hawaii 200g, 5. 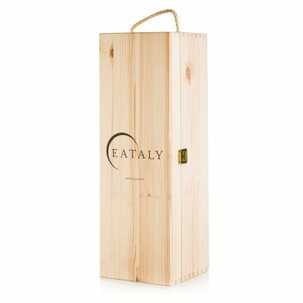 Roi - Il Mosto Extra Virgin Olive Oil 0.5l, 6. 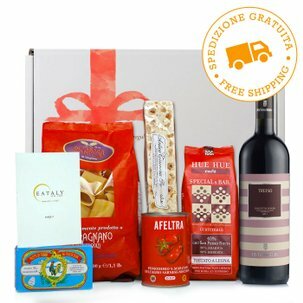 Biscottificio del Roero - Shortbread Baci di Dama 200g, 7. Fontanafredda - Barbera Briccotondo 2011 0.75l.